Head over to our Facebook page to be in with the chance to win WIN 2 Storie Lockets from Argento! 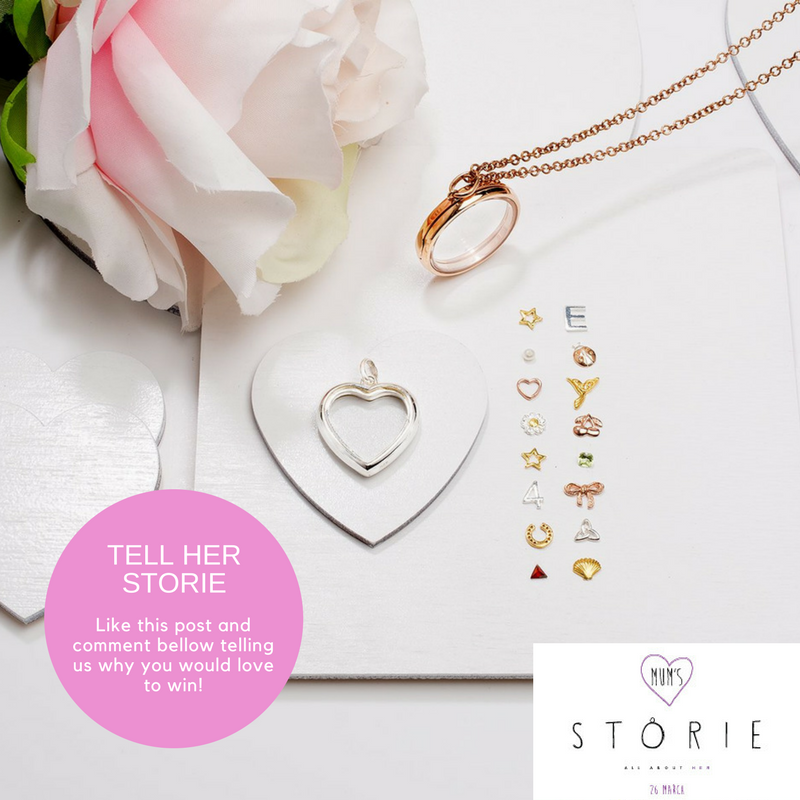 Want to win a Storie locket and three charms each for you and your Mum? Like this post and comment below telling us why you would love to win this Mother’s Day treat. Please share with or tag your friends. T&C’s apply. Ends 24th March.